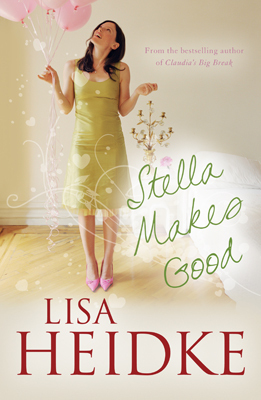 Stella Sparks is on good terms with her ex-husband, Terry, despite the fact he left her for another woman. Stella's philosophical - the marriage had run its course, they remain friends and the wellbeing of their kids is central to both of them. Stella's two closest friends, Carly and Jesse, envy her togetherness and wish they could emulate it. Jesse's husband, Steve, is a control freak who's driving her crazy, but she has two small children and can't see a way out. Carly, meanwhile, suspects her husband is having an affair and isn't sure what to do about it.